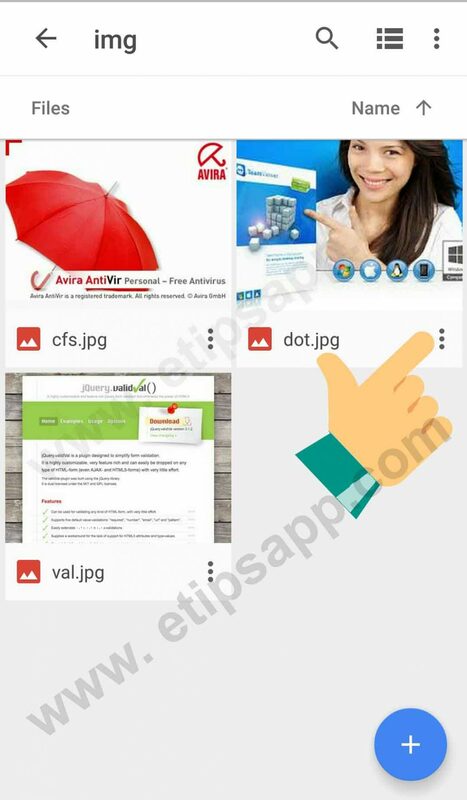 how to download photos,Video,mp3,files from google drive to iphone -Hello best friend This time I will give a guide on how to download files from Google Drive to iPhone. 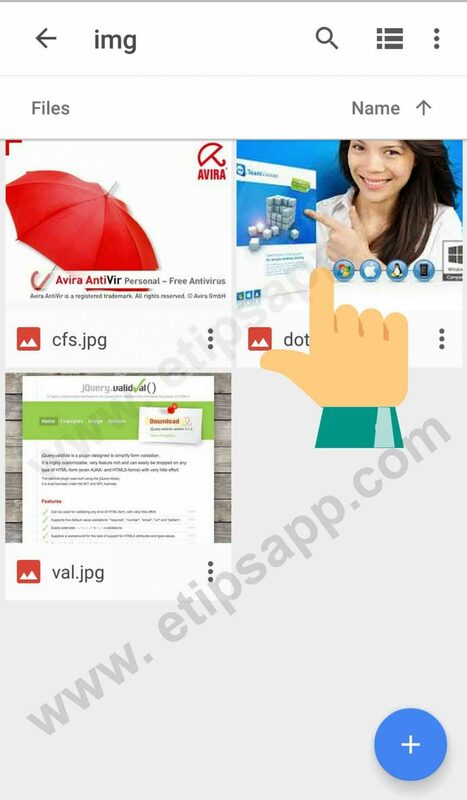 Sometimes we want to download photos or videos that we store on Google Drive, and you want to download files from Google Drive to your iPhone device. The following is a complete step-by-step guide on how to save photos and videos from Google Drive to your iPhone. Save Photos & Videos from Google Drive to your iPhone Easily. If you often use Google Drive on your iPhone, you must know how to save photos and videos directly to your Camera Roll. The process is very easy and everything can be doing several times, or more, depending on how bad your situation is. Now take your iPhone and let’s take action immediately. Find the photos or videos you want to download from your Google Drive. 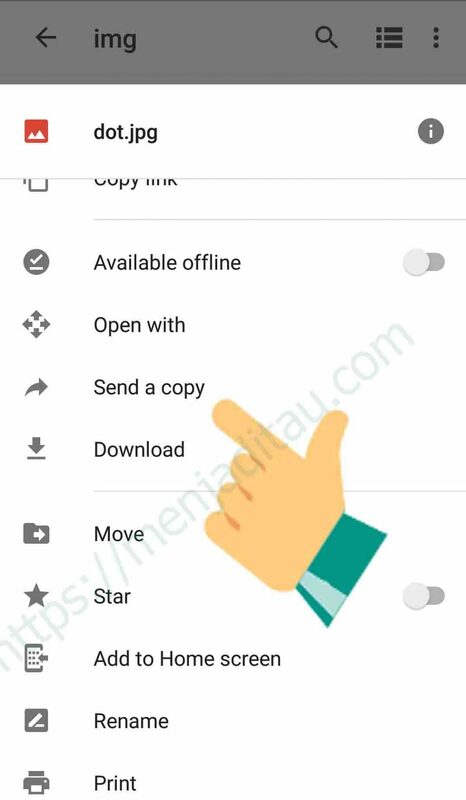 After finding the image or video that you found on google drive, then tap the ‘three vertical point’ icon below the image. 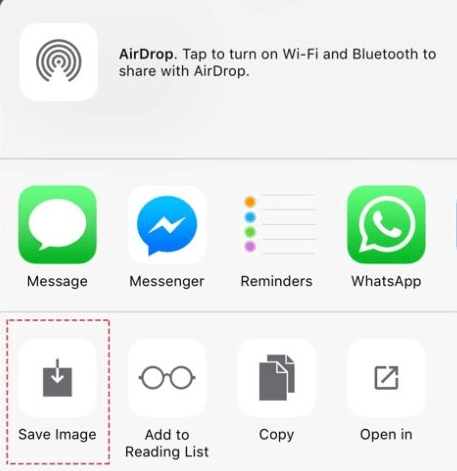 Thus the tutorial on how to easily download files from Google Drive to iPhone, you can practice on your iPhone. If you can give a question below the comments or maybe you can add what input if there is a tutorial that is lacking in your opinion.